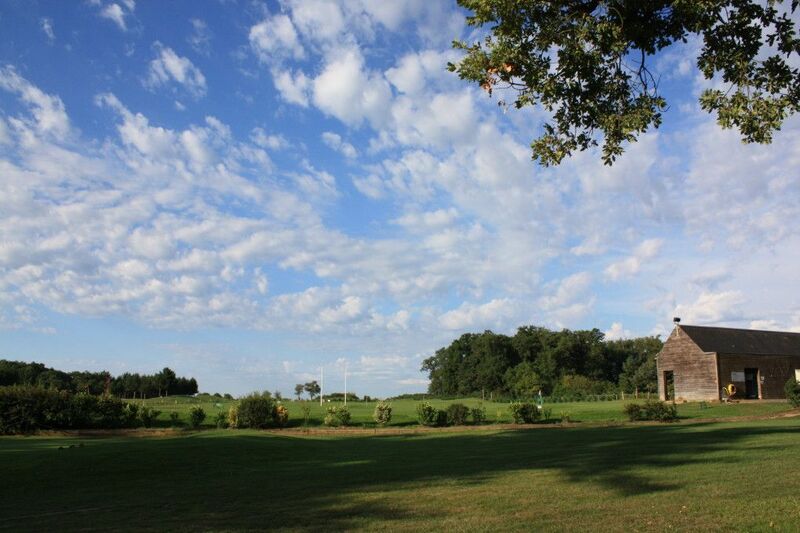 Located about 6.4mi from Poitiers towncenter, the Mignaloux Beauvoir 18-hole course sits on a wooded 227 acre park. 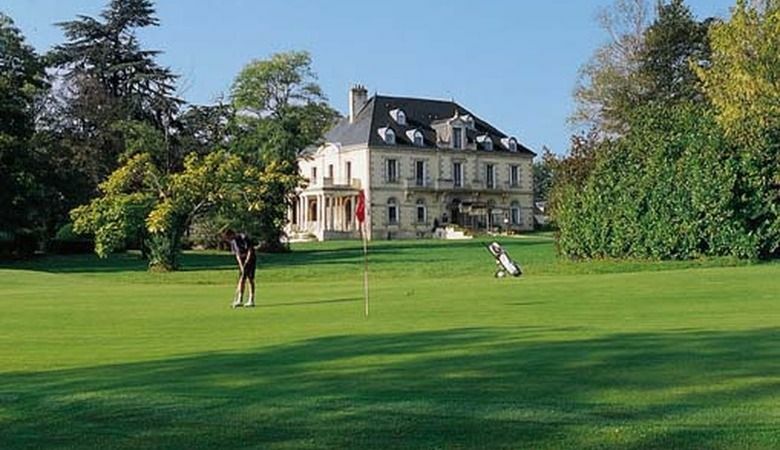 The golf club was designed in 1991 on the former farmland of the Domaine de Beauvoir by architect Olivier Brizon, under the forest of century-old oaks and cedar trees. 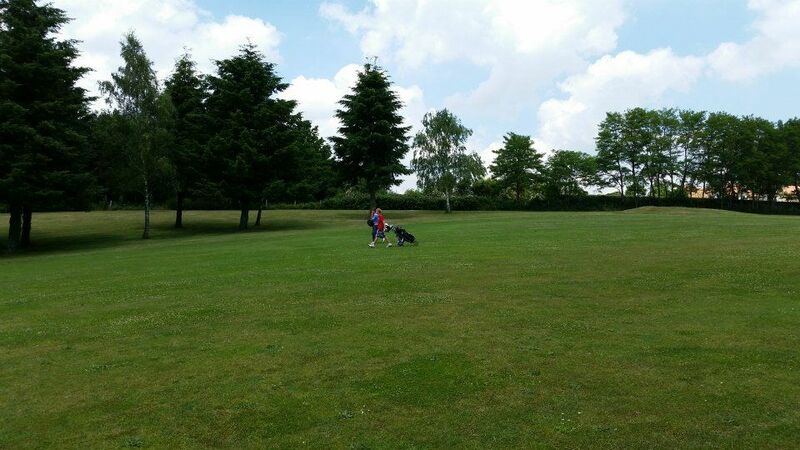 Preserved wildlife, wide fairways, bodies of water, diverse greens: the golf club attracts golfers of all levels in a beautiful verdant patch. 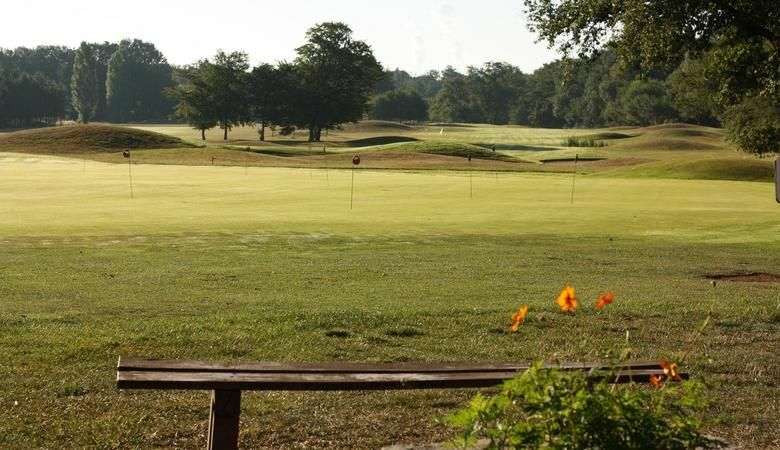 The Mignalous Beauvoir 18-hole golf club rolls out wide fairways interrupted by bodies of water and massive trees: the course multiplies the diversity of games, which sometimes require concentration, strategy and agility upon approaching the greens. 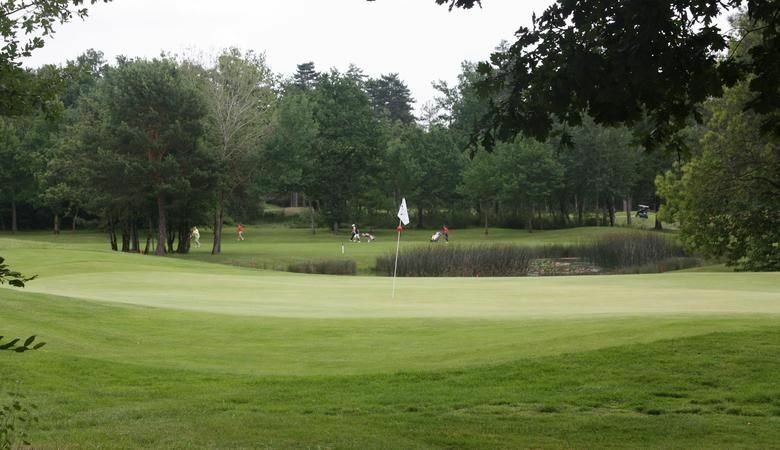 Golf de Poitiers-Mignaloux - Poitevin - 18T is not yet in our pool of Golf Courses for orders.